Our canine guests have two boarding options, our standard kennels and our luxury suites. Dimensions and prices are listed below. 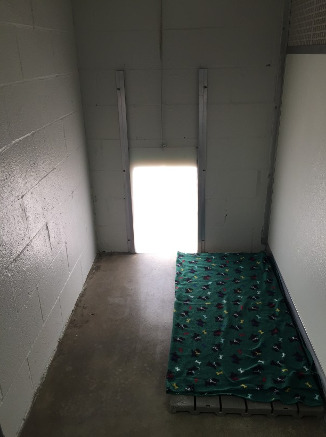 Both feature an indoor portion that connects to your dog's own outdoor run via a doggie door. 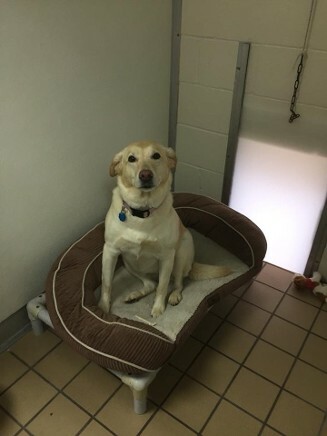 *For multi-dog pricing, additional dogs must be in the same kennel. *Our standard kennels can not accomodate a triple occupancy for large dogs. *perfect for families with multiple large dogs that wish to stay together. 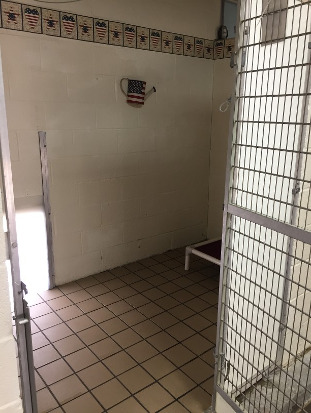 Toy dog room (small dogs under 15 lbs) this area features small, indoor only cages with no outdoor runs. 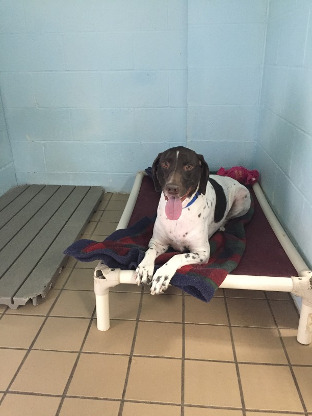 *Dogs must be spayed/neutered, house broken, and get along with other dogs to stay in the indoor only room. The indoor/outdoor kennels are available and best for small dogs who do not meet this criteria.